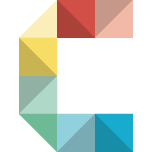 Alpine Cartography Field School 2016 – Cartography M.Sc. 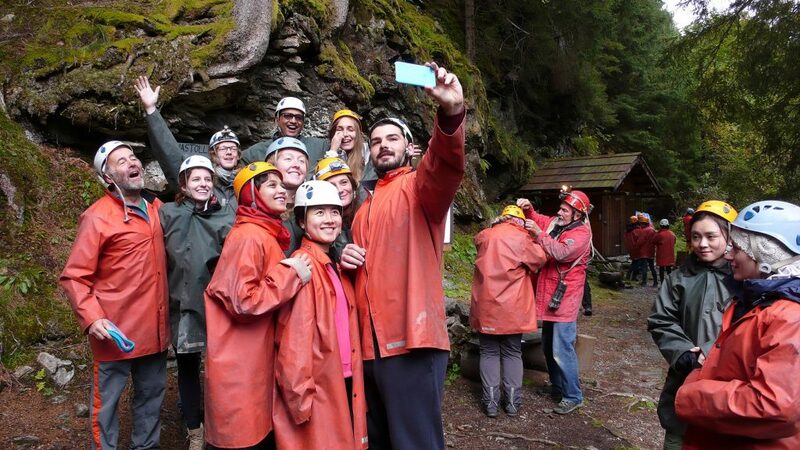 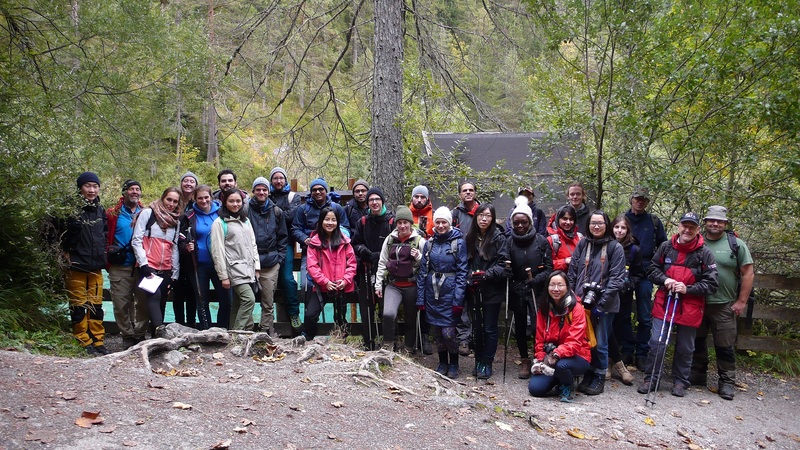 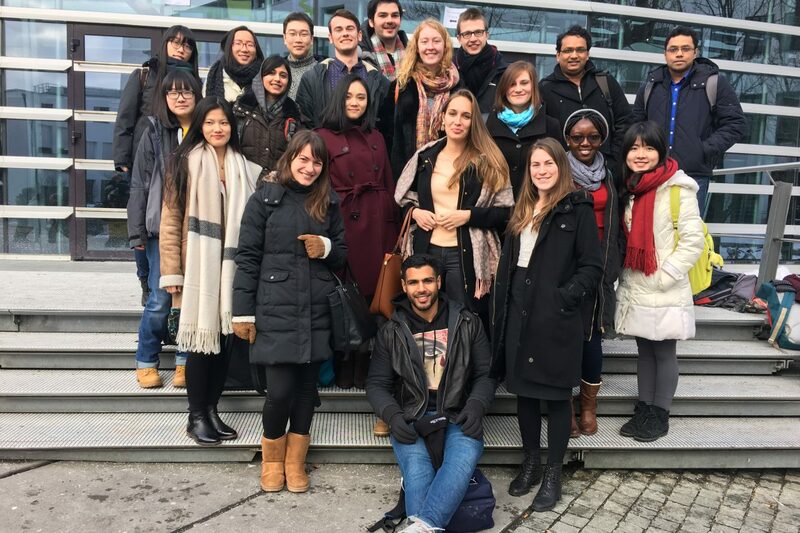 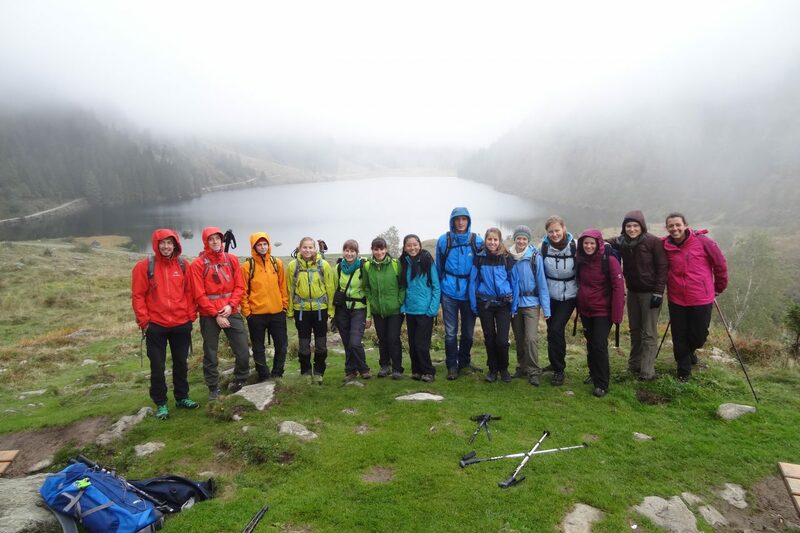 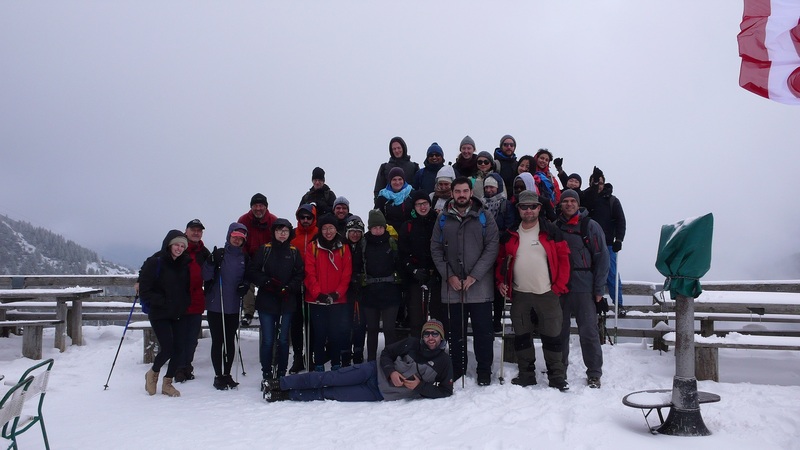 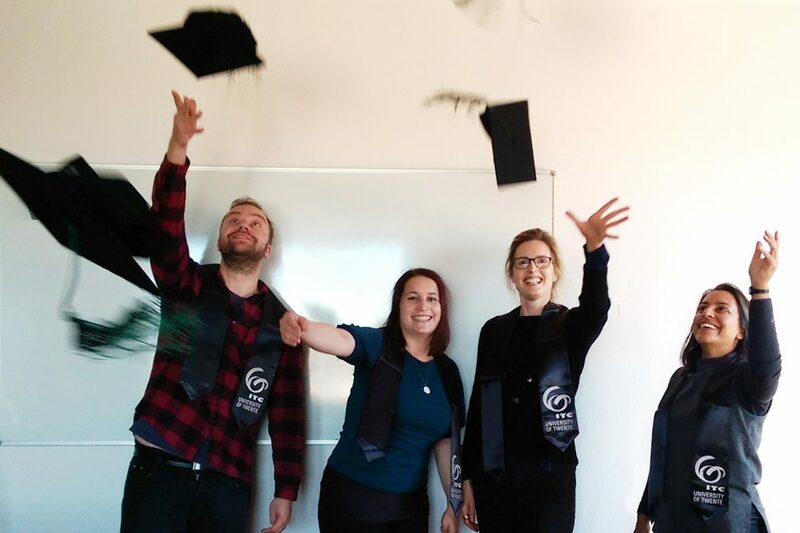 25 students of the TUD Master programmes “Cartography” and “Geoinformation Technologies” originating from eleven countries can look back on nine days in an alpine, partly high-alpine terrain. 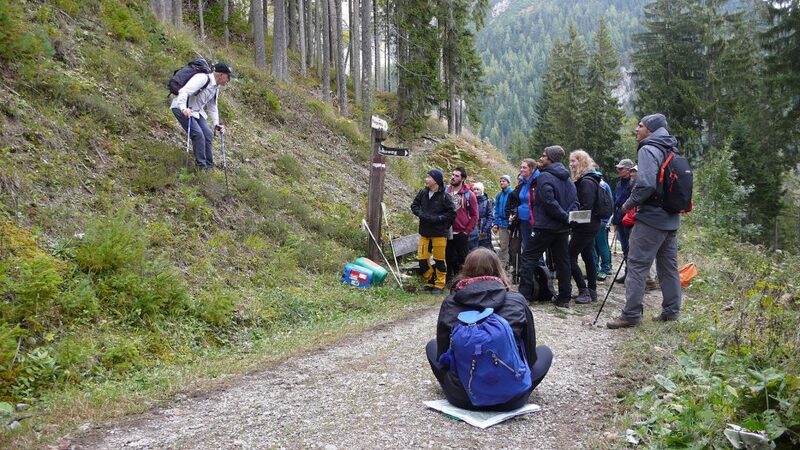 The class had its traditional base camp at Ramsau / Dachstein (A). 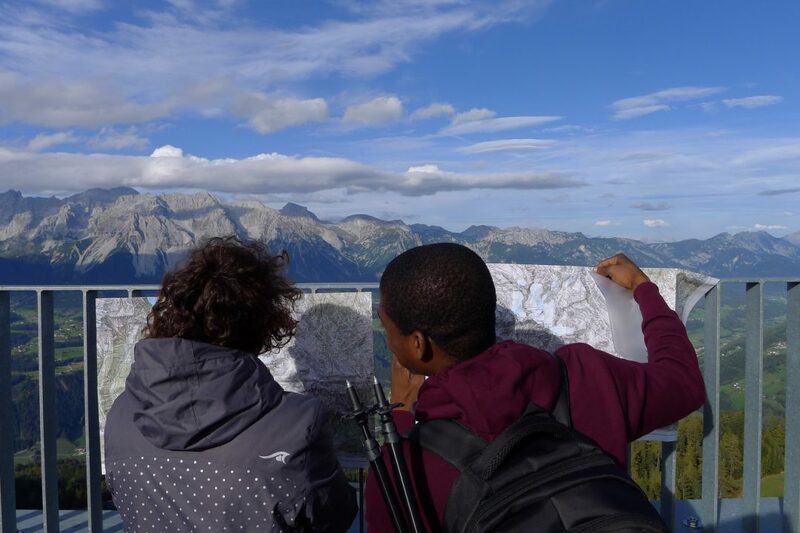 Central questions of the programme relate to the genesis of the alpine landscape, to its historic and recent change, to contents and precision of cartographic information, map use for navigation in complex terrain, and aspects of upgrades and updates of such sources using modern technologies, to name only a few.